This week is very good for the domestic markets. 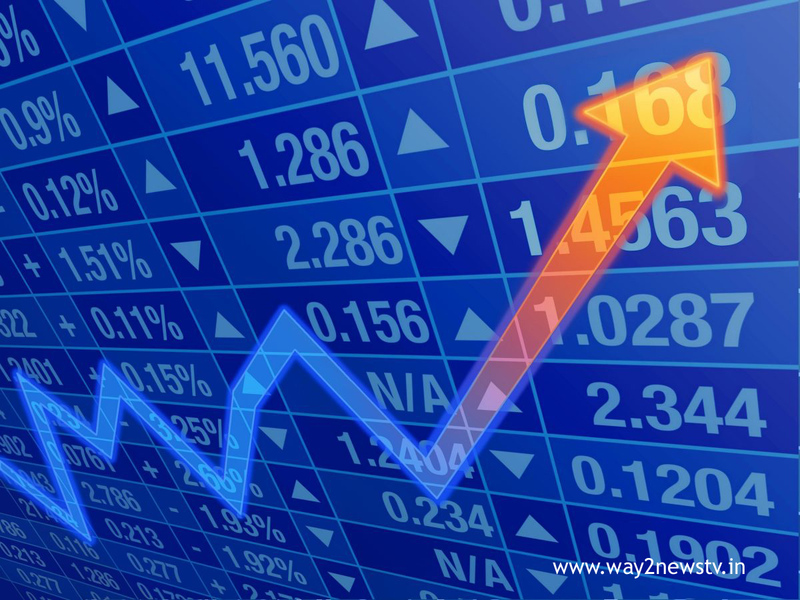 Despite fluctuations in the backdrop of international developments, with the support of domestic purchases have gained profits in the last six days.On Friday, the index also gained.Despite Infosys' quarter-on-week basis, it has kept profits. The Sensex touched a high level of 34,313 at low level 34,103.53 today, as the benchmark Sensex closed with a gain of 34.13 points, The Sensex has started trading with over 100 points. At one stage it gained 190 points. However, investors focused on the outcome of Infosys' Besides, banking shares also lost some of the initial benefits. However, despite the hurdles, the index gained momentum. At the end of the day, the Sensex had gained 92 points to close at 34,193, a gain of 22 points at 10,481 points. The BSE Sensex index included Adani Ports (2.66%), Wipro (2.28%), Kotak Bank (1.69%), Coal India (1.57% SBI's 1.22 per cent, Axis Bank 1.17 per cent, Yes Bank (0.66 per cent), Reliance Industries (1.37 per cent), Bajaj Auto (1.12 per cent) and NTPC (1.03 per cent) alter Bharti Airtel (0.61%) and Tata Steel (0.54%) were the major losers.